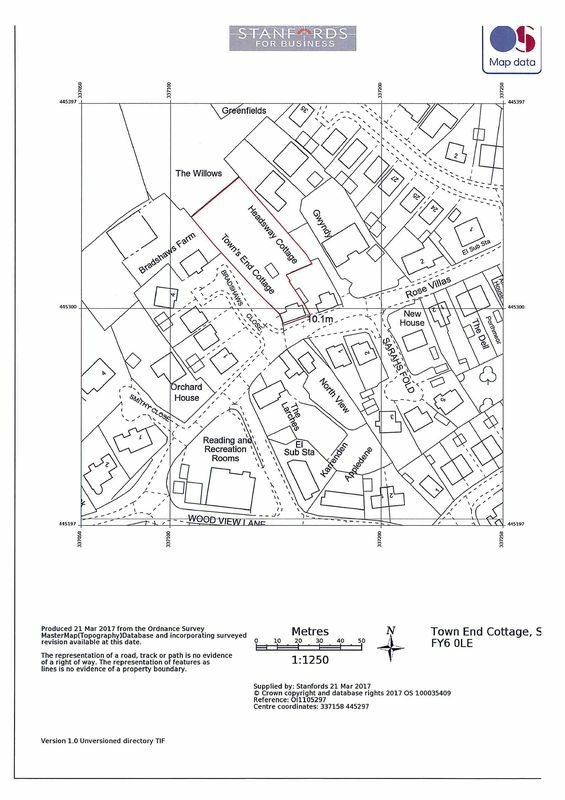 Town End Cottage presents a great residential development opportunity offering three building plots with outline planning permission granted under application reference 17/00287/OUT. 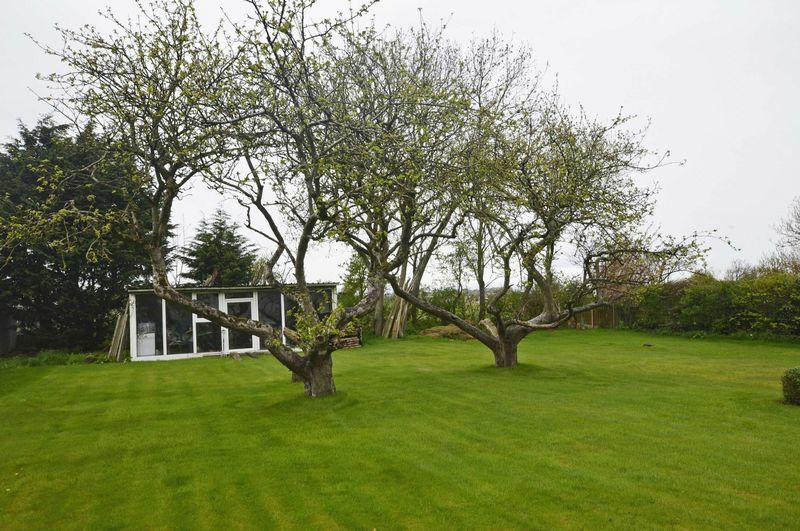 Also, included in the sale is a three-bedroom detached house which lends itself to further development or refurbishment. All enquires strictly through our office including site visits just call 01253 894494 for your appointment. LOCATION: The subject property is found on Smithy Lane within Stalmine village accessed from either the A588 or Carr End Lane (SAT NAV FY6 0LE). 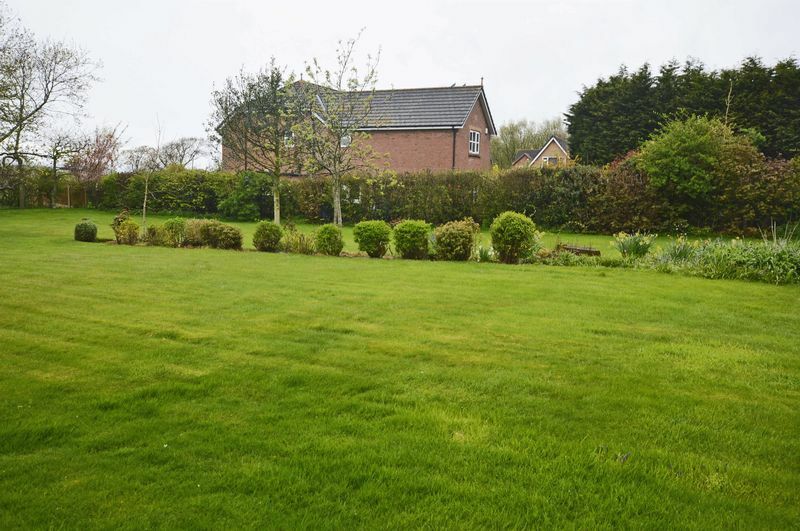 A popular village position with easy access to Lancaster, Garstang and Poulton centres. Local amenities include a shop, pub and transport service routes. 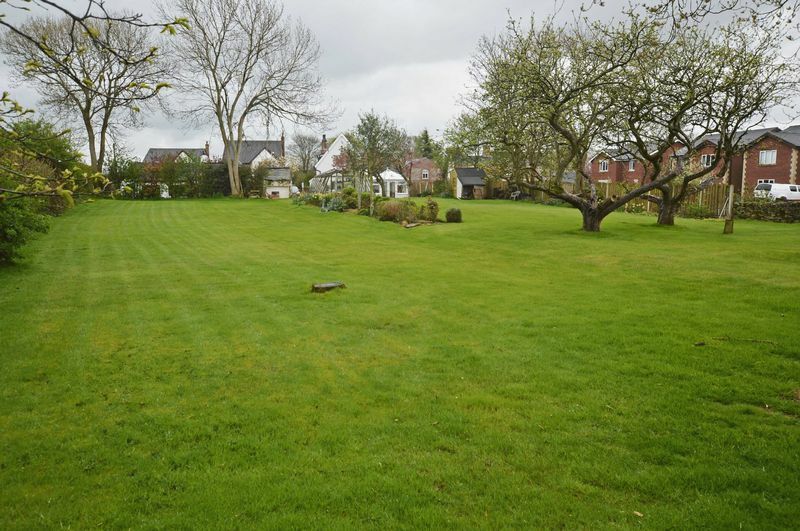 STYLE: Detached cottage with large garden which includes outline planning for three detached dwellings. 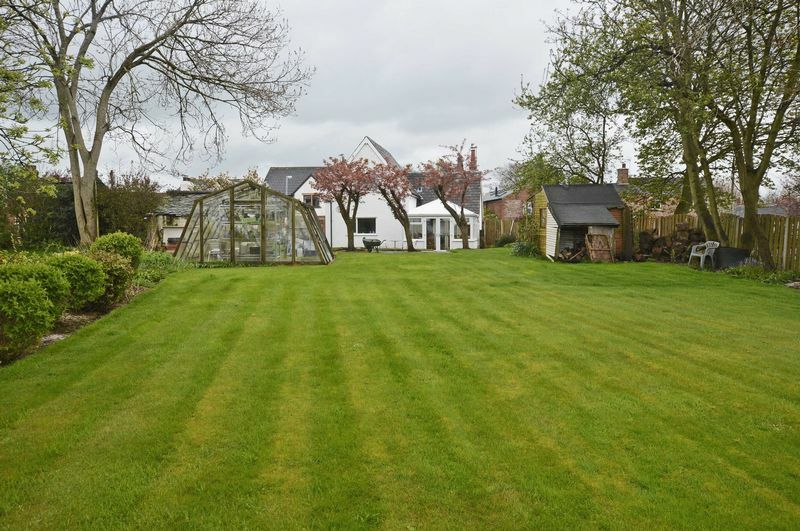 CONDITION: COTTAGE - The property does require renovation but could lend itself to being occupied whilst developing the rear garden, a great way to project manage! COTTAGE; side entrance vestibule, good size lounge, second sitting room wood burning stove and access to a good size conservatory. Breakfast Kitchen. First Floor; three bedrooms and bathroom W.C.
OUTSIDE: Each property will include it’s own private garden. 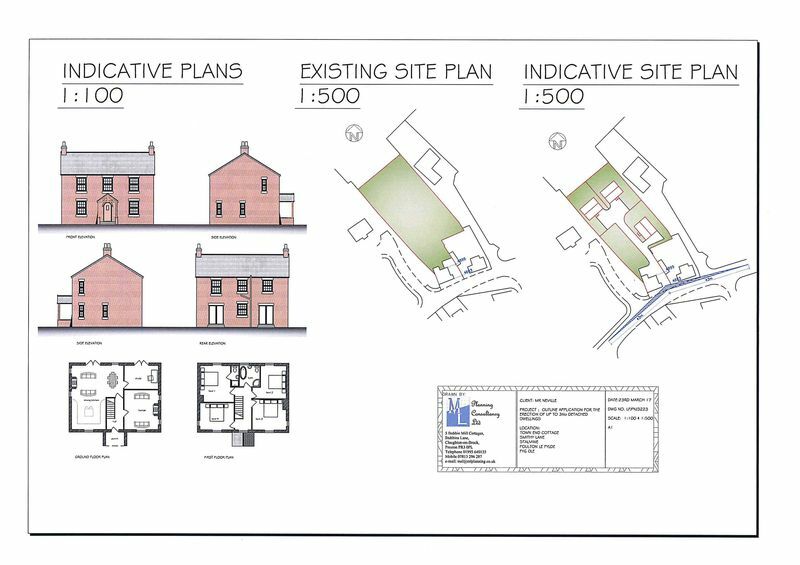 Shared access will be provided via the current driveway to Town End Cottage. TENURE: We are advised the tenure of the subject property is Freehold. 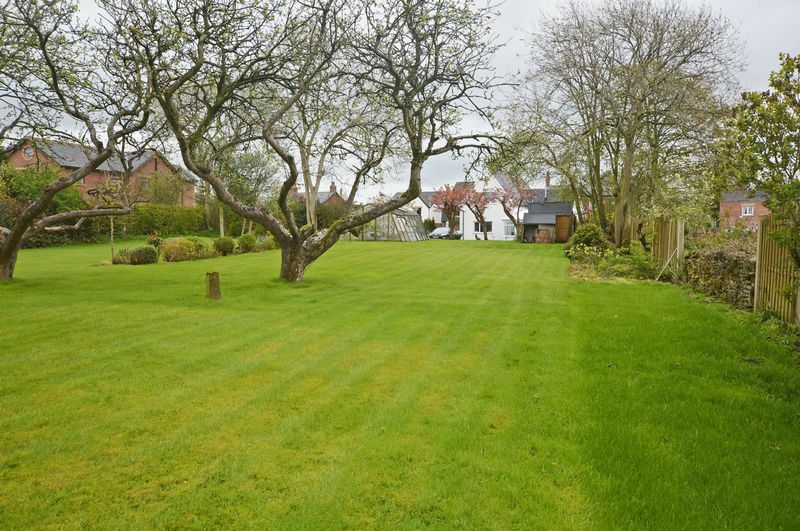 COUNCIL TAX BAND: The cottage is listed online as Council Tax Band E (Wyre Borough Council). VIEWING: By telephone appointment through the agents’ office.